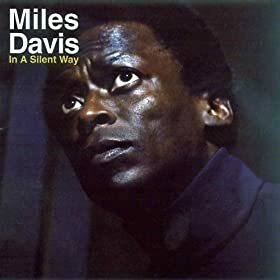 This is a Miles Davis influenced playlist. We dig Miles great 60's quintet and beyond, as well as those great jazz artists that carried on Miles' creative genius into their own work. That influence is illustrated here by the works of Wayne Shorter, Herbie Hancock, Dave Holland. Go * Wayne Shorter * Footprints live! Footprints * Wayne Shorter * Footprints live! We are really gettin' our groove on with this podcast. Starting with the godfather of soul, James Brown. 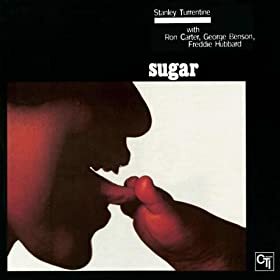 That is followed by two jazz greats that brought groove to jazz, Jimmy Smith and Stanley Turrentine. Jimmy McGriff brings us some serious blues groove next. Then we get into some fusion groove with the likes of Al Kooper, Soulive and the great Weather Report. Unity is the featured album on this weeks podcast. Larry Young took the Hammond B3 organ sound and brought it to another level from the conventional R&B style attributed to Jimmy Smith. 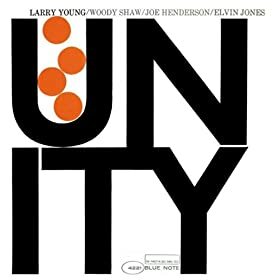 Larry Young's sound is more of a reflection of the freedom that was emerging during the 60's with Coltrane's influence on jazz music. Also featured in this show is the tenor sax playing of Jimmy Greene. This is the second hour of last weeks show. We continue to recap a week of live jazz in New York and Boston. 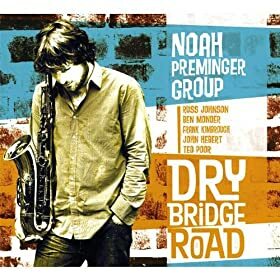 This segment features Noah Preminger who we saw at Scullers jazz club in Boston. Lately Noah has been playing with some heavy hitters like Cecil McBee and Billy Hart. He has more gigs scheduled with these and other cats. If you are in the New York city area I strongly suggest that you check the Jazz calendars and hunt down and attend one of Noah Preminger's incredible performances. We then revisit from last weeks show more of McCoy Tyner and Ravi Coltrane, finally finishing up the show with a unique sounding vocal choir led by Bobby McFerrin.